The train may have a new name but the alarming number of people and cars being hit by trains in Pompano Beach continues. A pedestrian was killed Friday in yet the latest train crash in Pompano Beach and the South Florida area. The accident occured on “the southbound tracks near South Dixie Highway and Southwest Third Avenue, just before 12:30 p.m., Friday”, according to a 7 News report. Thus far, the name of the deceased has not been publicly announced. The newly christenend Virgin America Trains (formerly Brightline) was just renamed and rebranded a week ago. So, what is going on in South Florida? Ever since Brightline started its high speed Miami to West Palm service, with a stop in Fort Lauderdale, there have been approximately 20 crashes, many resulting in deaths. A good many of those have been here in Pompano Beach. 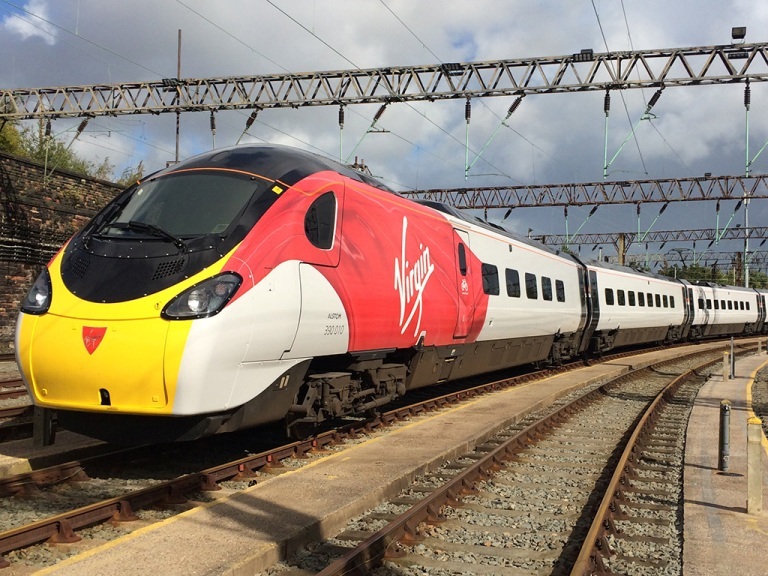 To be clear, not all of the crashes have not involved Brightline/Virgin trains. In late March, a car driving along the 100 block of Southwest Third Street according to reports from WPLG/Local 10 and other news sources when it ignored or didn’t notice that the gates were down and plowed right into a Tri-Rail train. Part of the reasoning seems to be that Brightline (now Virgin) trains travel considerably faster than Tri-Rail, which stops in many cities along its three county run. So, that would mean that people are used to jumping past the gates but mistime the Virgin (Brightline) train because they are used to the slower Tri-Rail trains. But the primary reason seems to be that many South Floridians do not take seriously the flashing lights and warning gates. There is a common sense solution to the problem. We offered suggestions just a few weeks back. 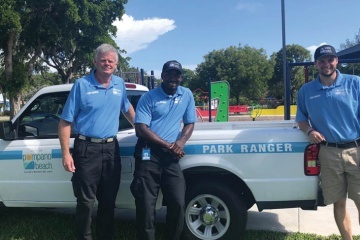 This story was prepared by our Pompano Beach news desk with information gathered from a variety of sources and websites. Use the links above to find out more details about this breaking news story.